I have rough drafts of new reviews already and will be posting new stuff soon! 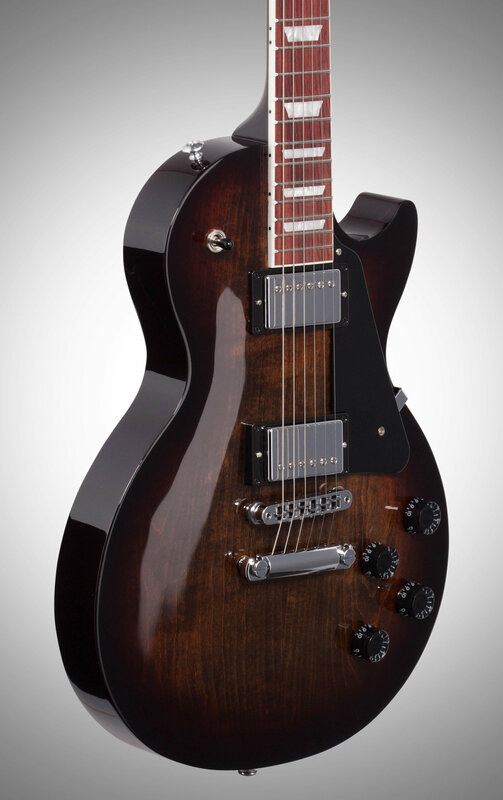 The new 2018 Gibson Les Paul Studio Guitars have BOUND necks! I’m quite happy about this!